Imagine a hilltop in Tuscany—the kind with views so spectacular that UNESCO deemed it a World Heritage Site, the kind with charming centuries-old buildings, the kind you dream about in the movie version of your trip. And while we’re indulging this fantasy, let’s add that the interiors have giant bathtubs, high thread counts, and the kind of preternatural beauty that could be its own coffee-table book. This hilltop exists. It’s a hamlet of a town called Castiglioncello del Trinoro. Population: sixteen, give or take. And virtually every building in this hamlet comprises Monteverdi, a boutique hotel slash spa slash wine bar slash world-class restaurant. The place is so spectacular that we quickly run out of superlatives. 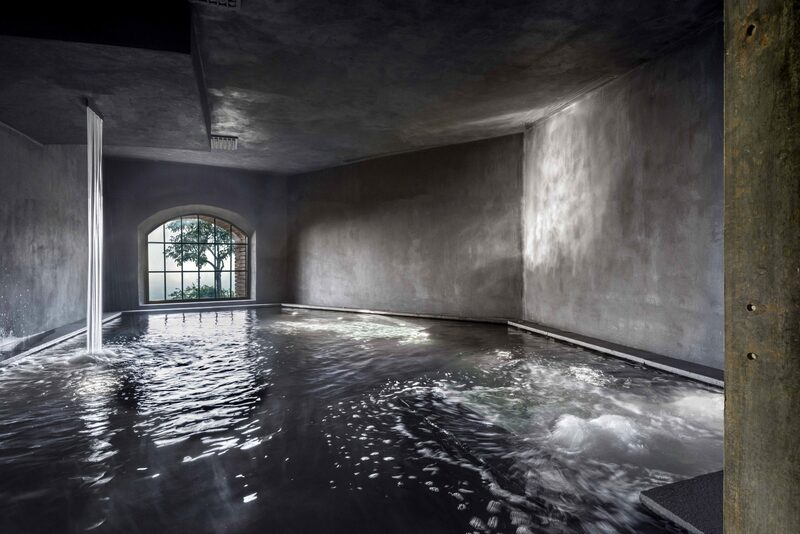 But know this: The spa—which includes an underground heated pool based on ancient Roman baths, a sensory shower, a cold plunge pool, a heated room with treatments inspired by a hammam, and outdoor travertine soaking tubs with views of all the valley—will make you feel like Emperor Augustus.